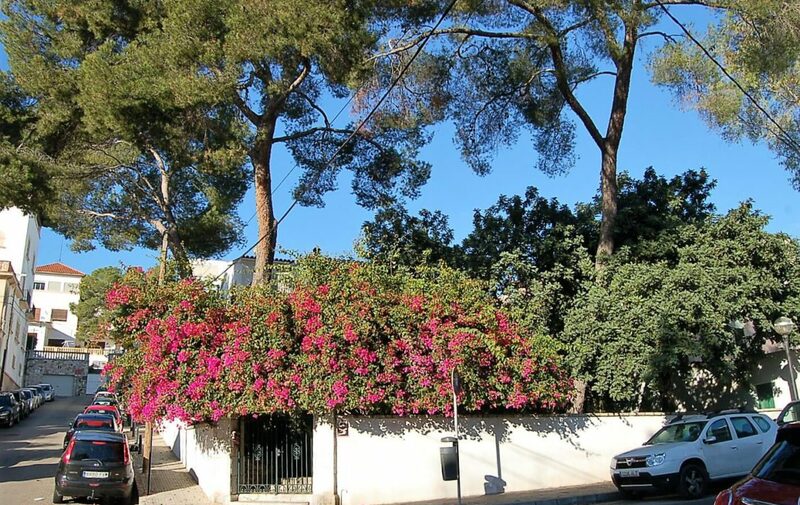 Majestic villa located In one of the most sought after residential areas of Palma, Son Armadans. 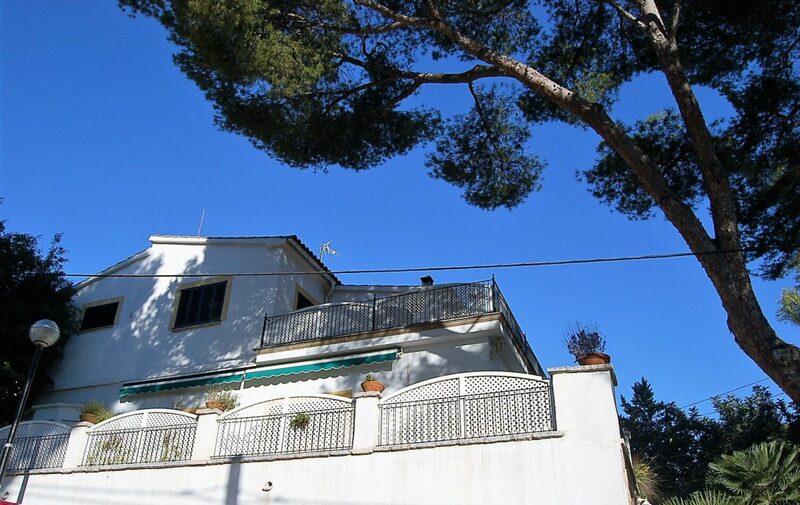 and facing south, this villa of the 50s with garden and garage. 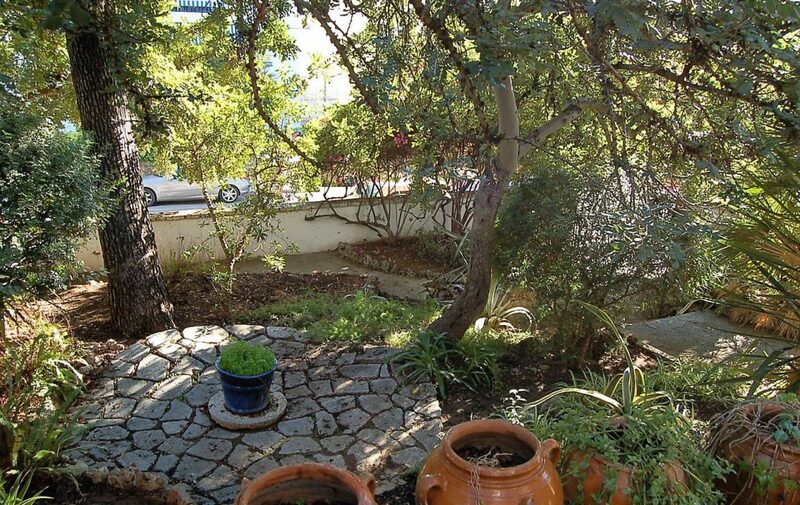 The property stands on the upper part of the district, and enjoys a south facing orientation, benefiting from sunshine all day long. 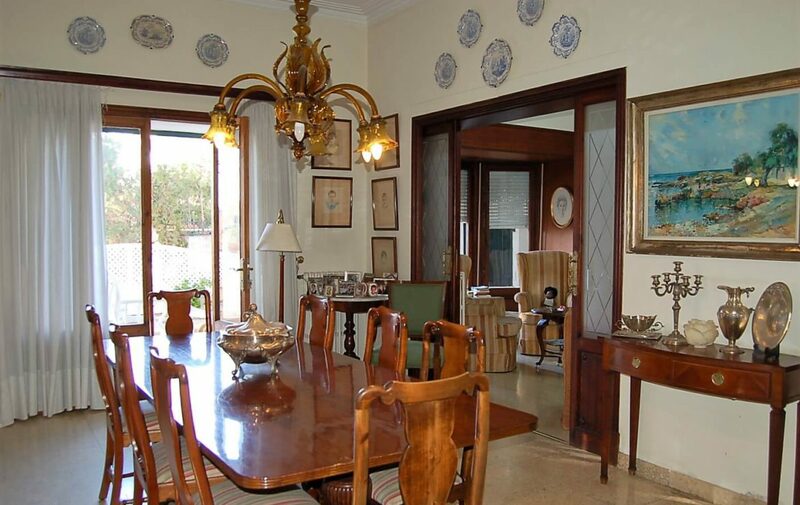 This detached property was built in the 1950s, and retains many original arquitectual features that resemble that era. 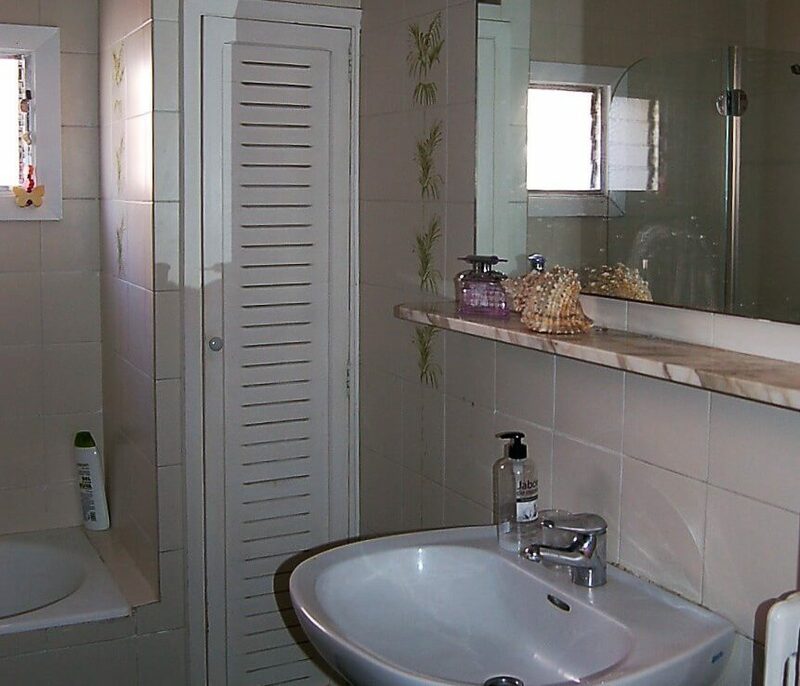 There are approximately 455 m2 of accomodation, distributed between two floors, on a plot of 700m2. 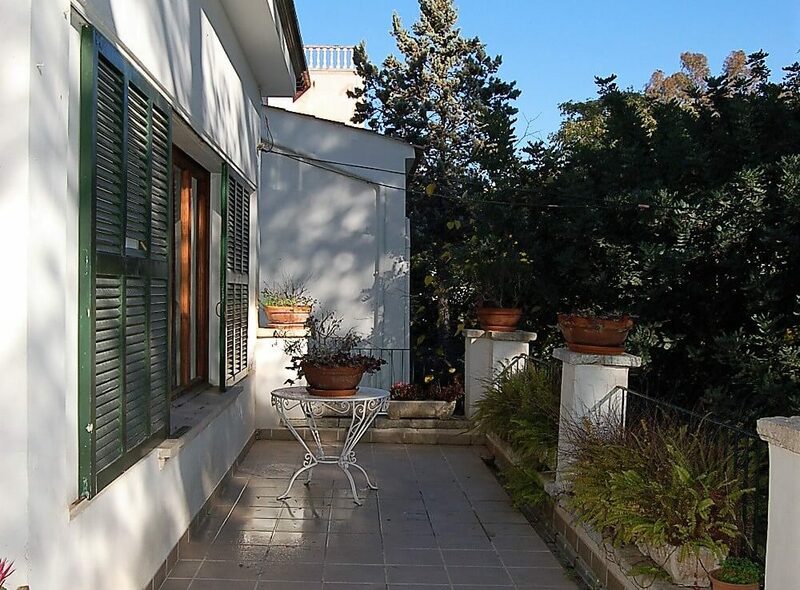 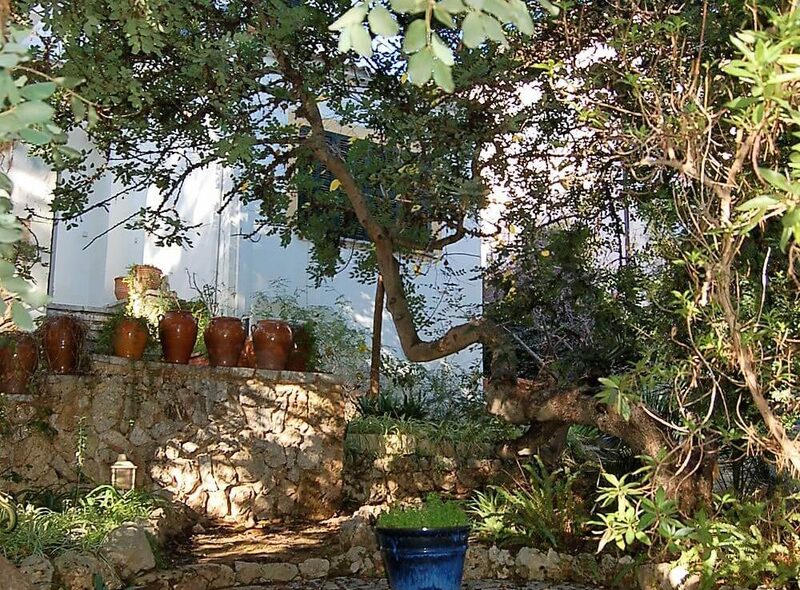 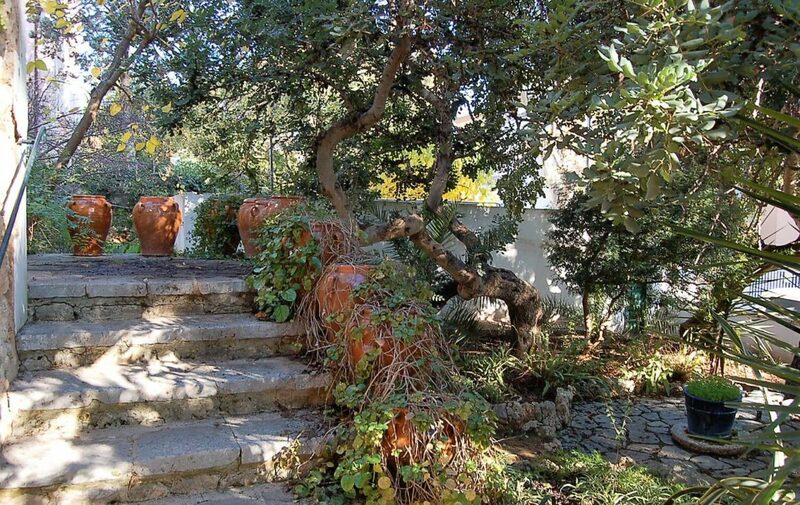 There is a well established garden of around 300m2, with mature trees, and there is a wonderful terrace of 60m2, that surrounds two sides of the house, very pleasant for those long summer days. 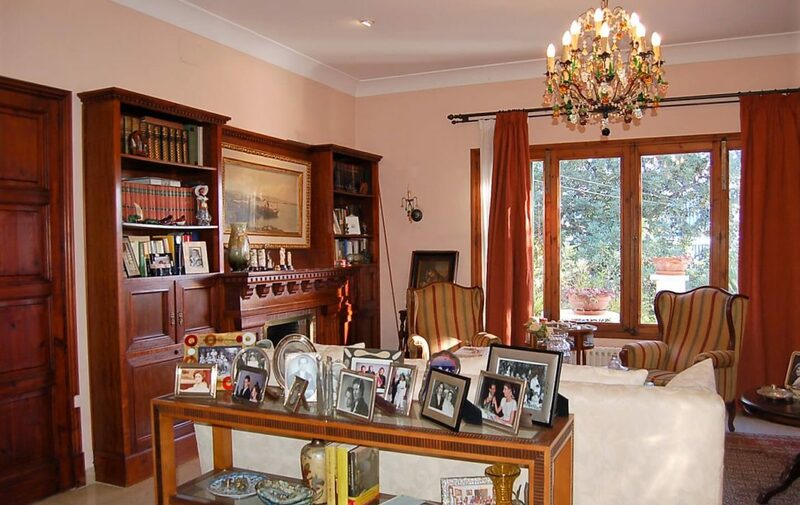 On the ground floor, there is a beautiful entrance hall which gives access to a classical lounge room, with open fireplace, double aspect bay windows looking out to the garden. 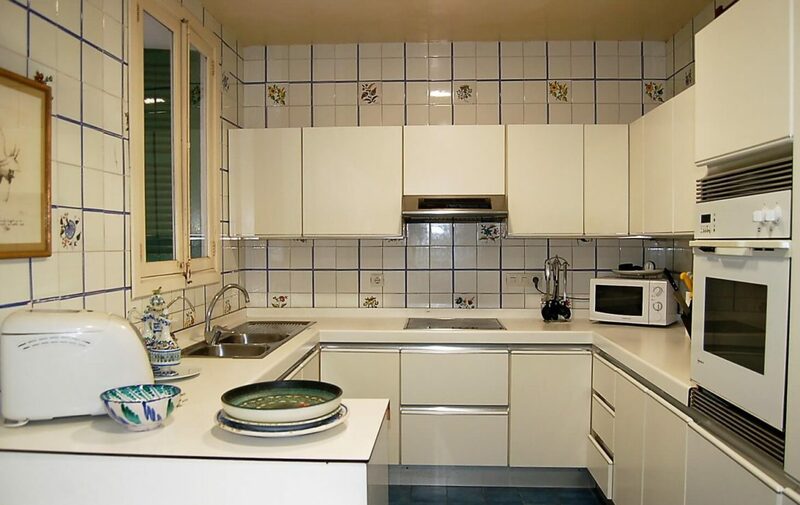 There is a seperate dining room, a spacious kitchen with dispenser, three bedrooms, with fitted wardrobes, laundry area, machinenge room and a bathroom. 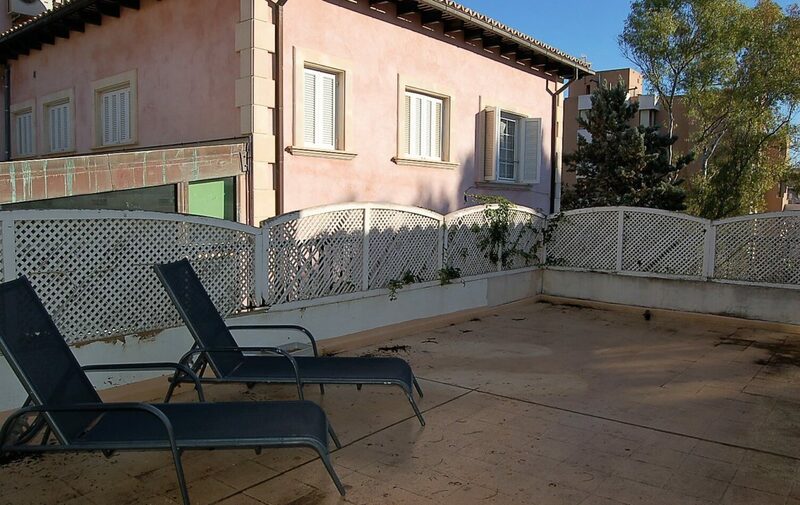 On the first floor, there is a large living space in two rooms with a terrace of about 25 m2 and unobstructed views, three double bedrooms one of them very large with bathroom en suite and another bathroom. 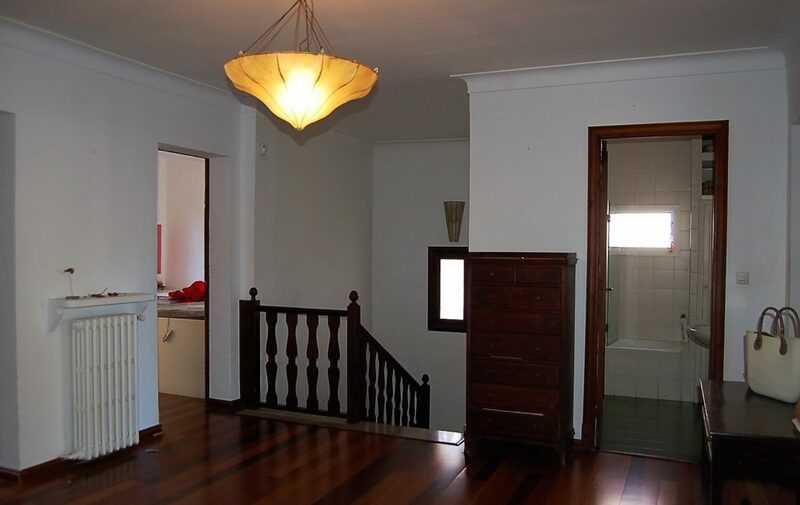 On this floor there is also a kitchen with back terrace, which could be another room. 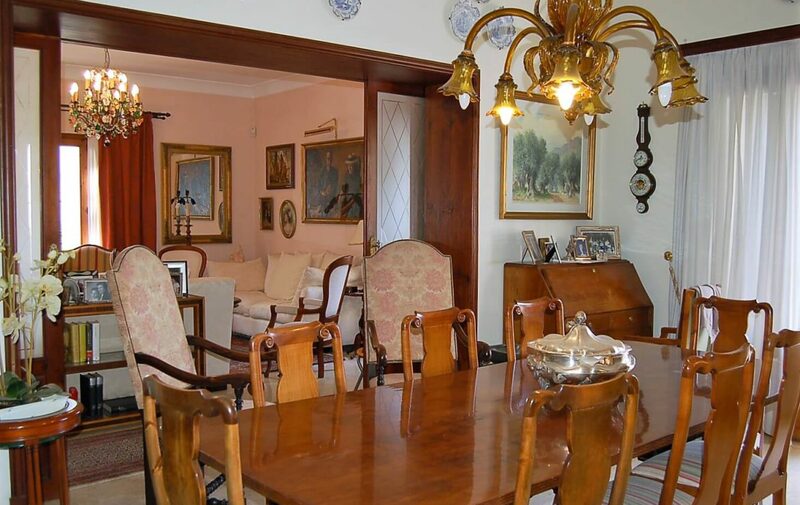 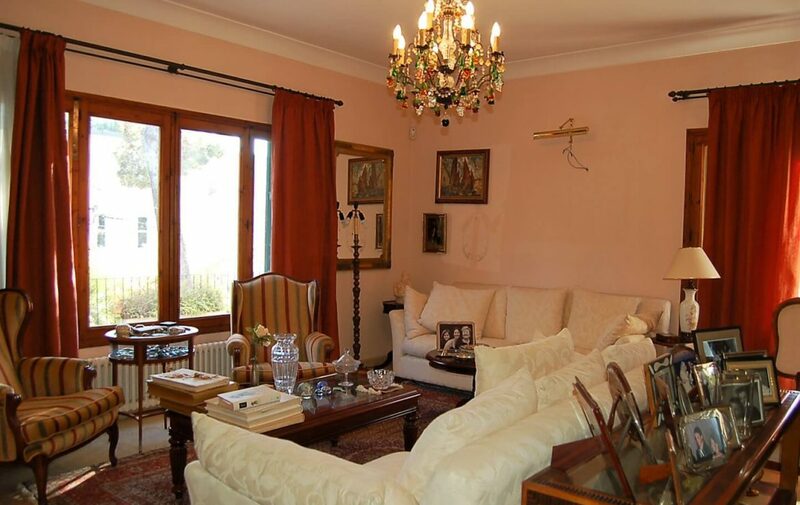 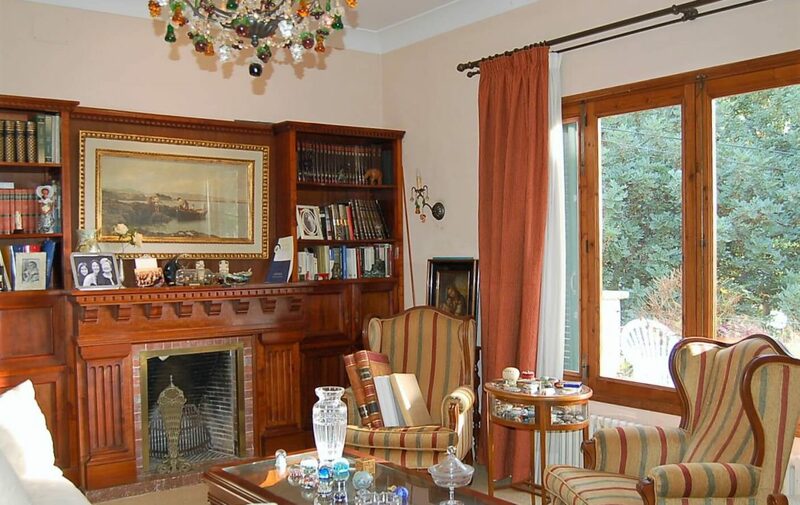 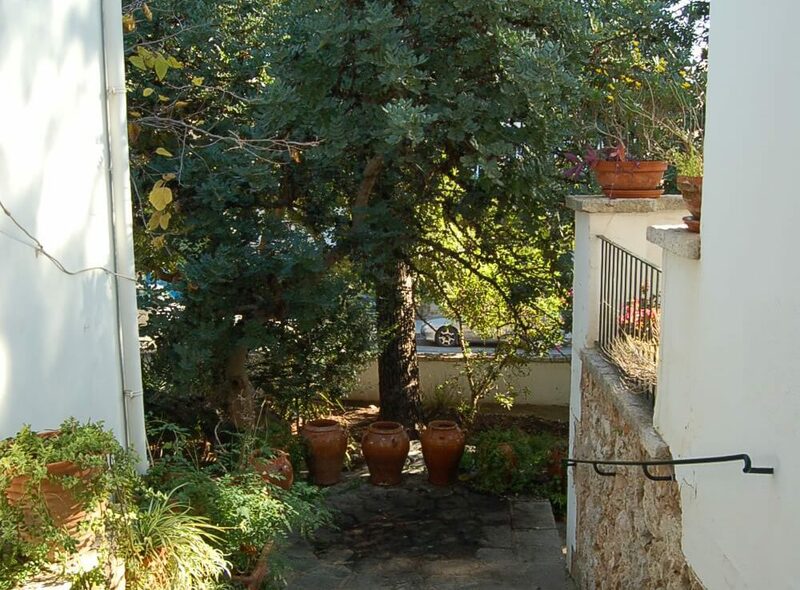 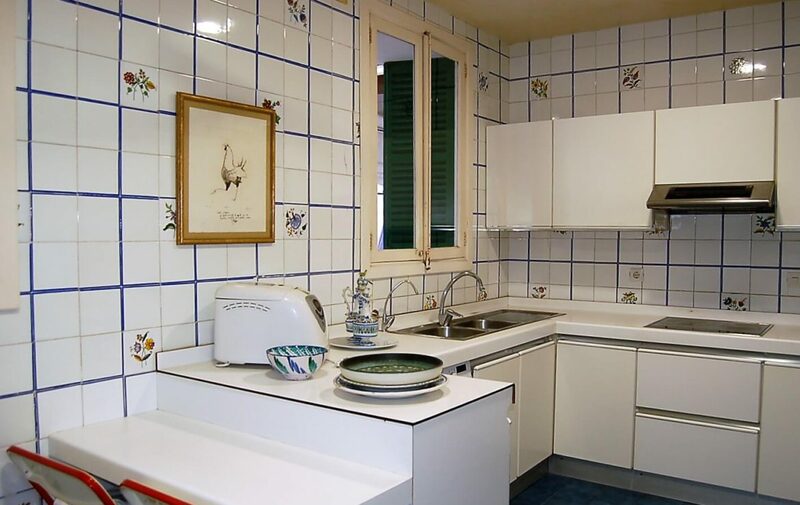 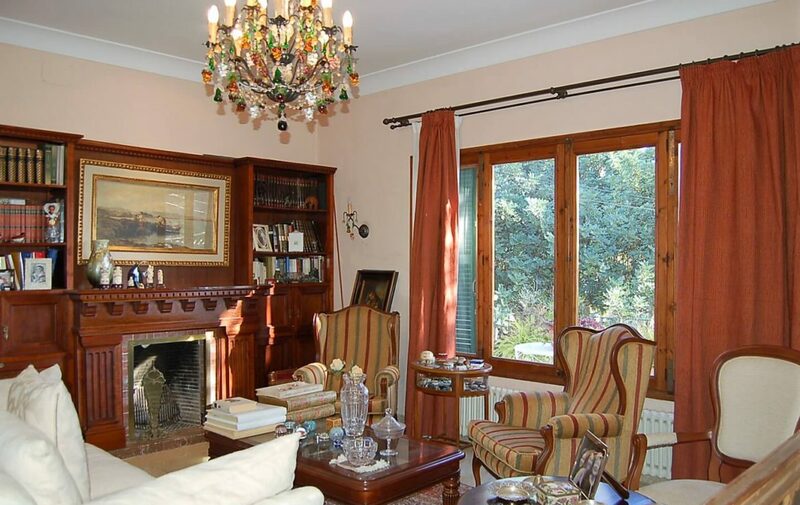 The house is full of charm has a nice garden of about 300 m2 with large trees, independent covered garage area of 30 m2, and under the house there is a storage room. 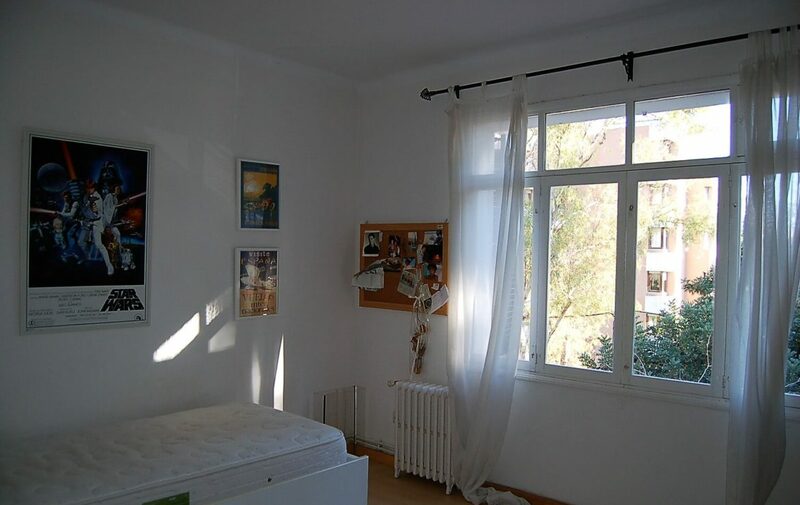 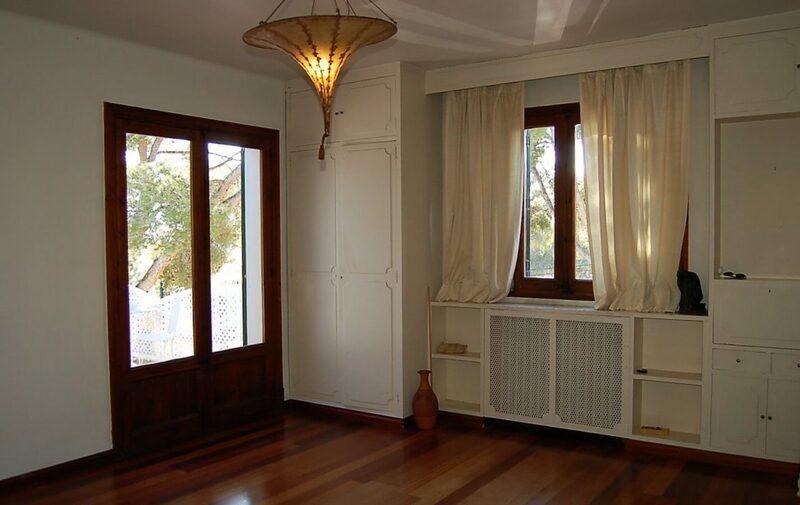 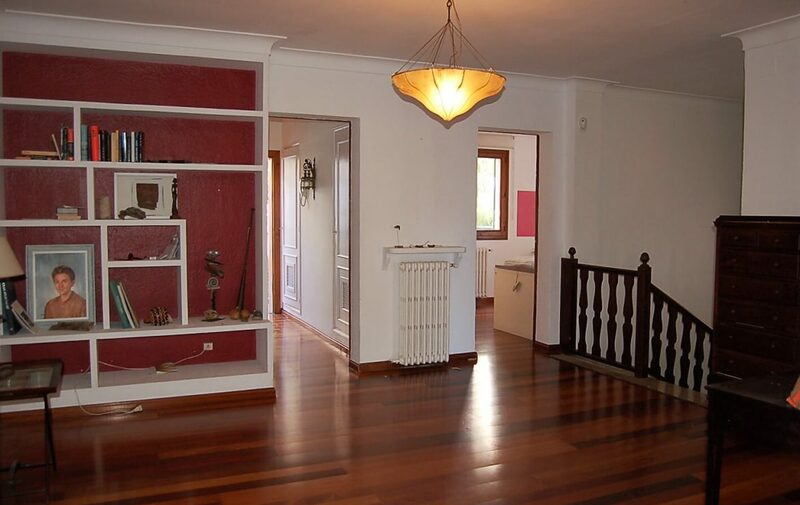 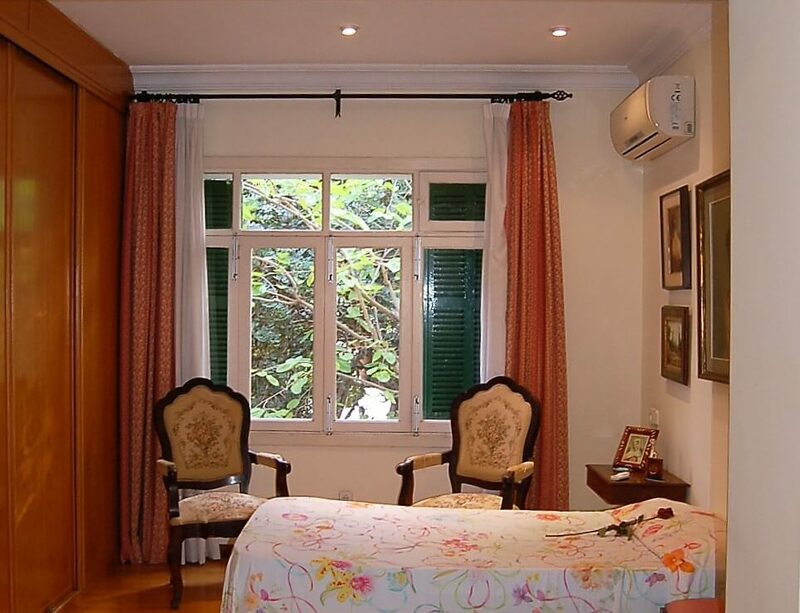 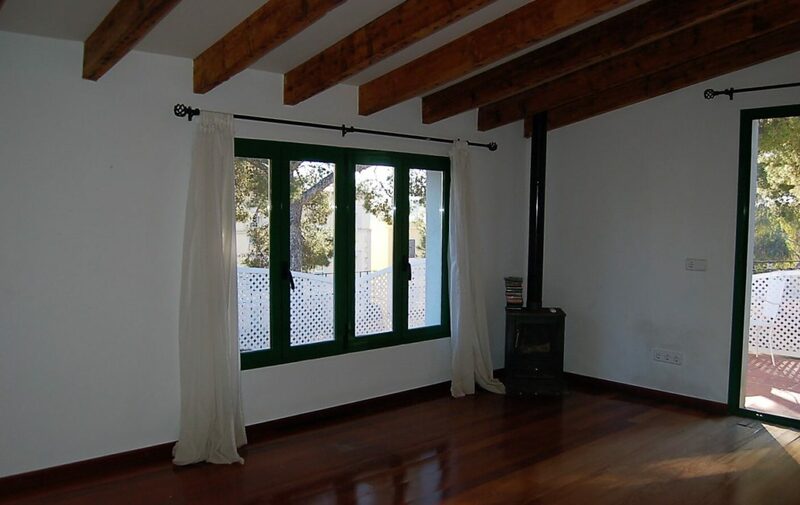 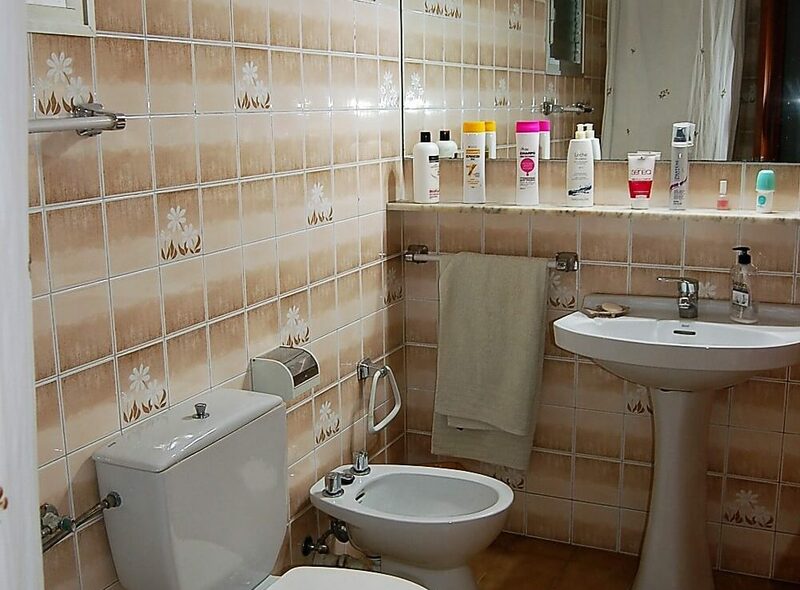 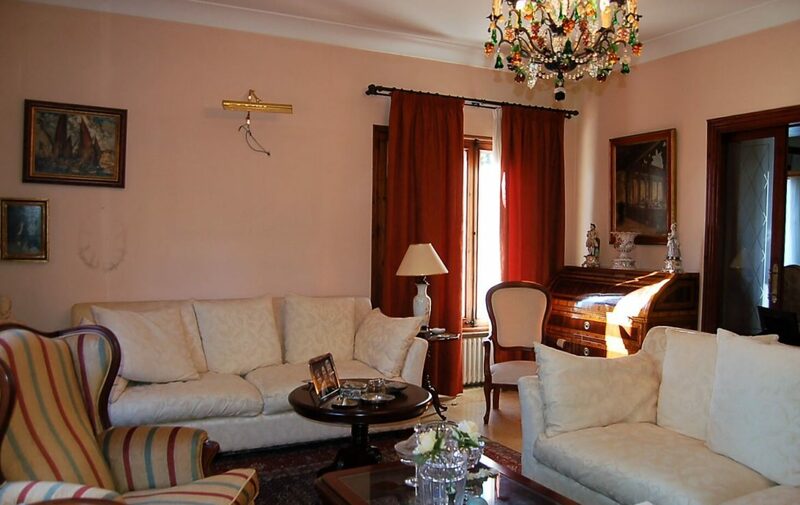 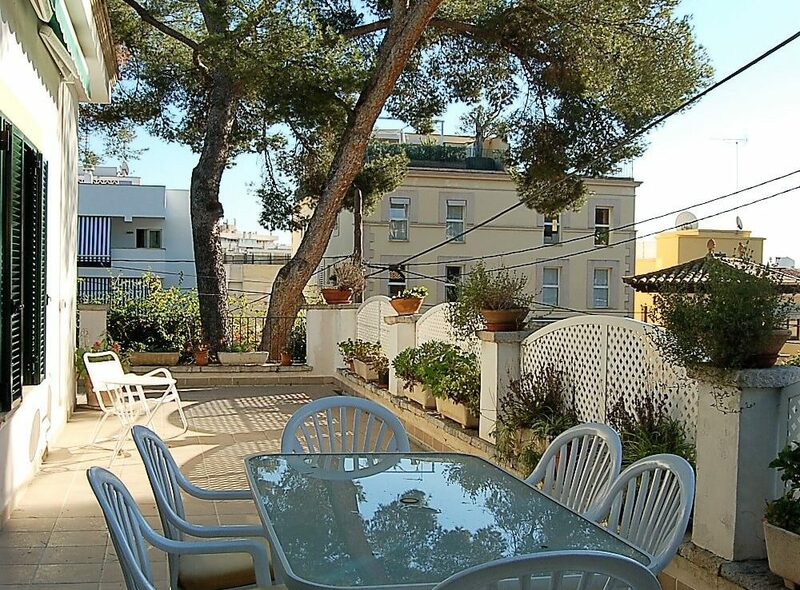 The house has heating by city gas radiators, A / C hot and cold in some rooms, parquet floors. 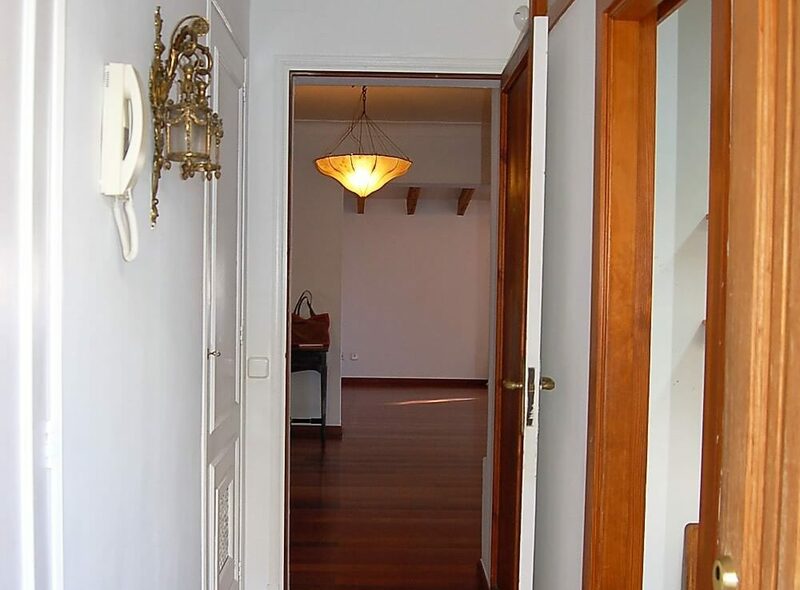 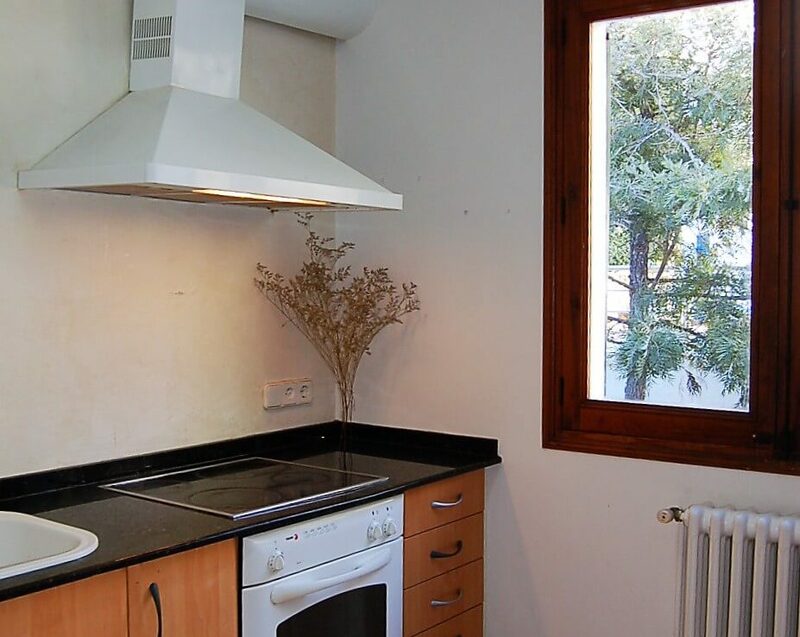 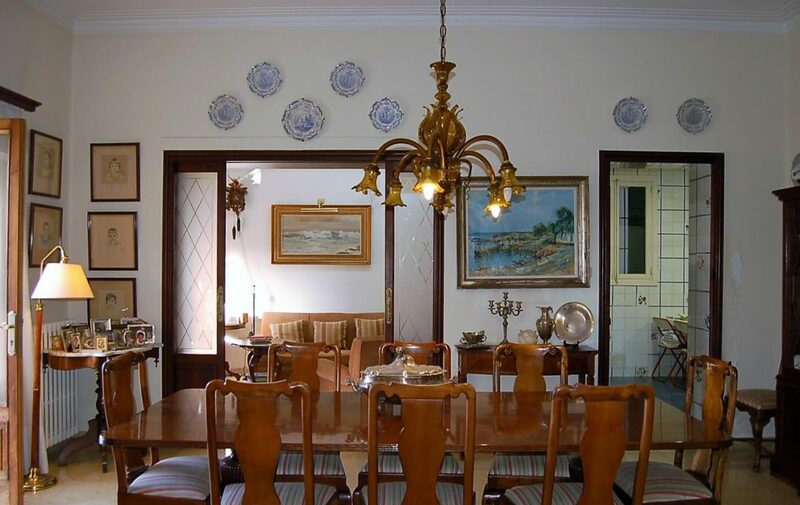 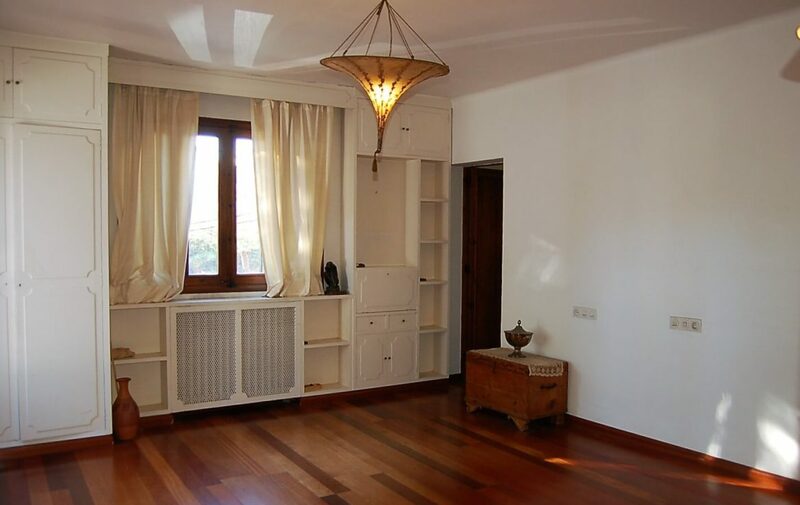 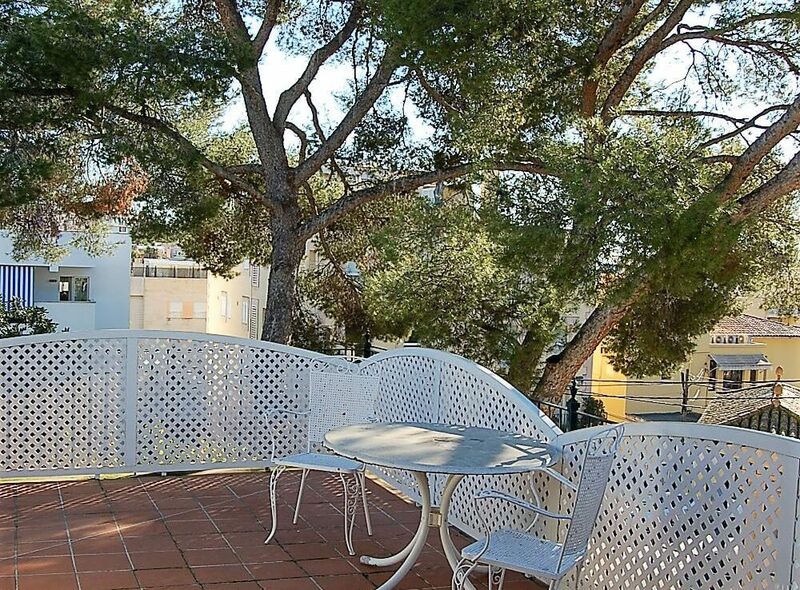 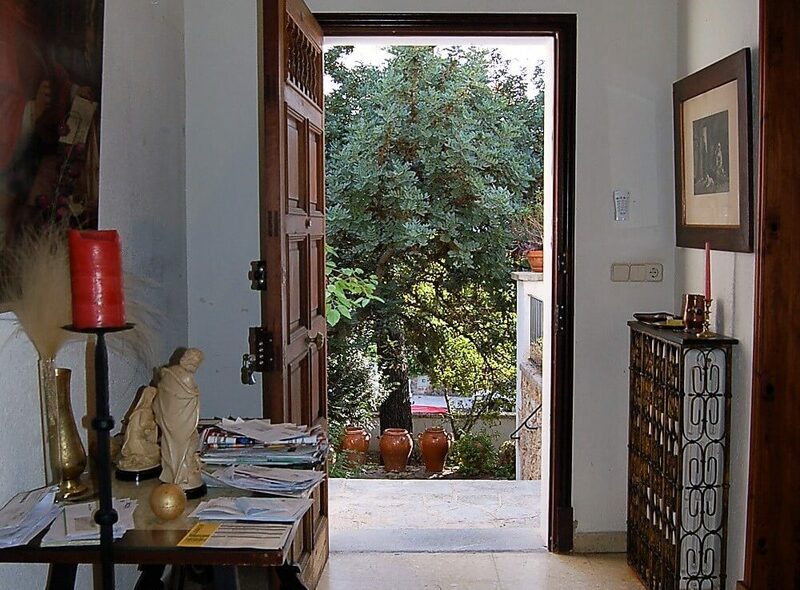 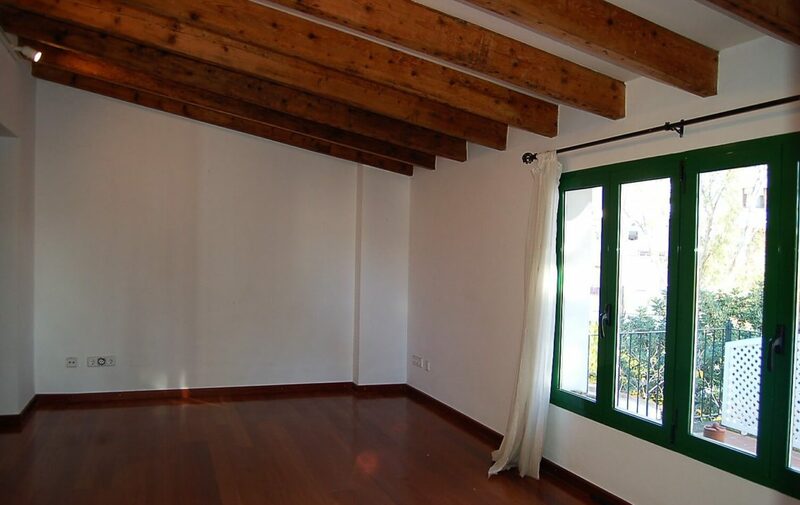 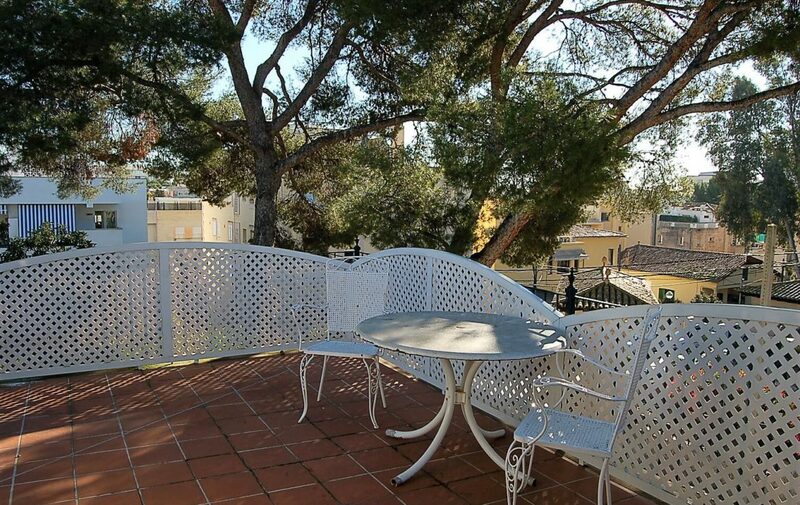 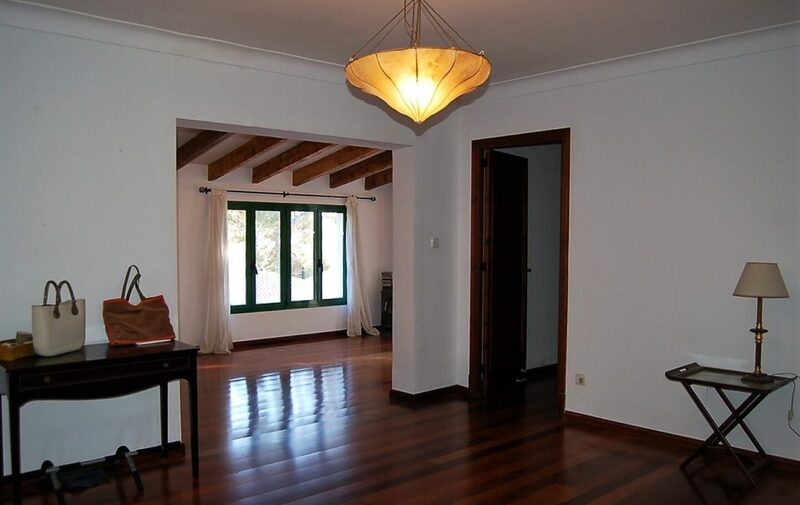 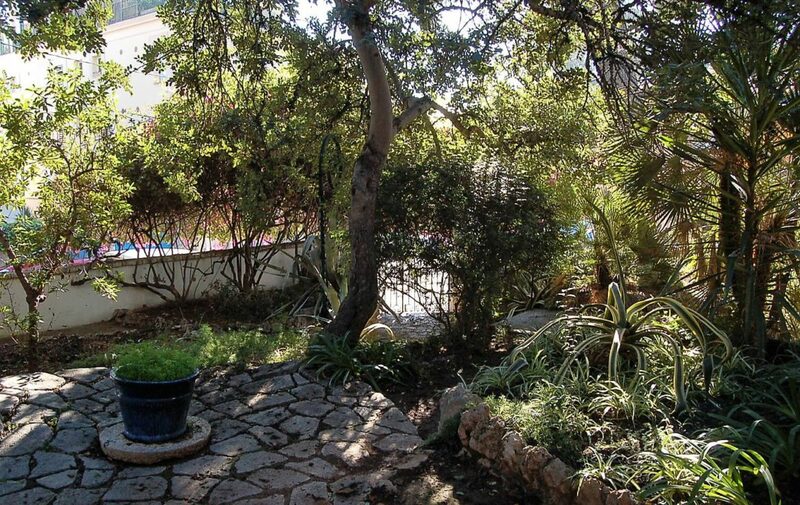 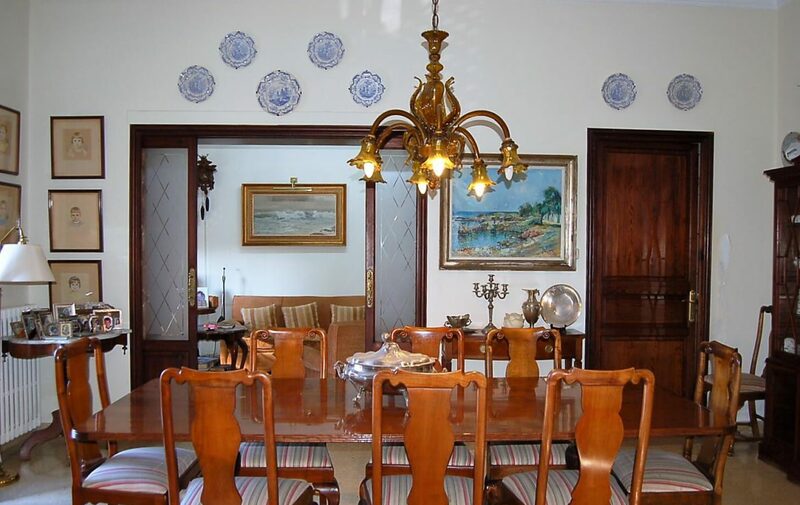 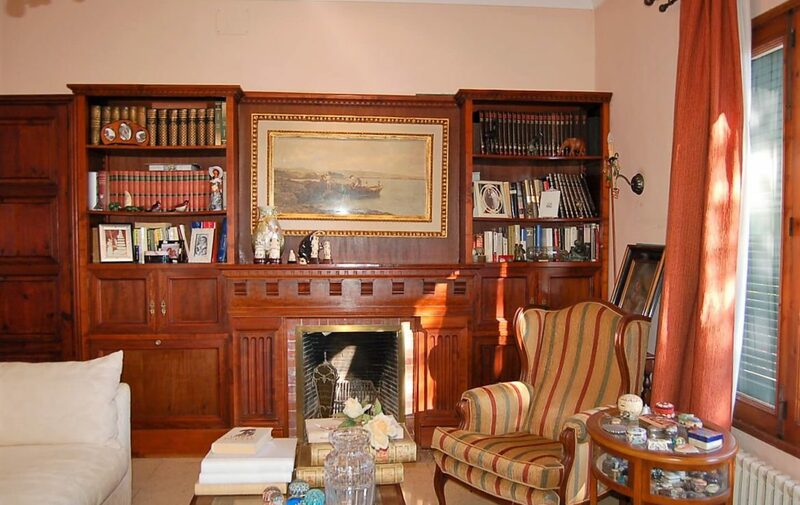 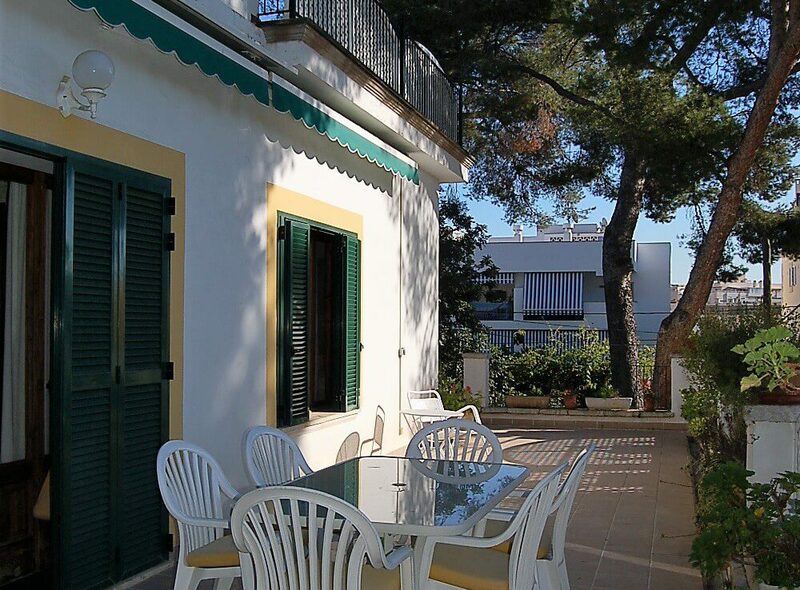 It is an opportunity for those who want to live in Palma and in turn in a chalet in a quiet area of the city and with all kinds of shops, restaurants and leisure nearby.